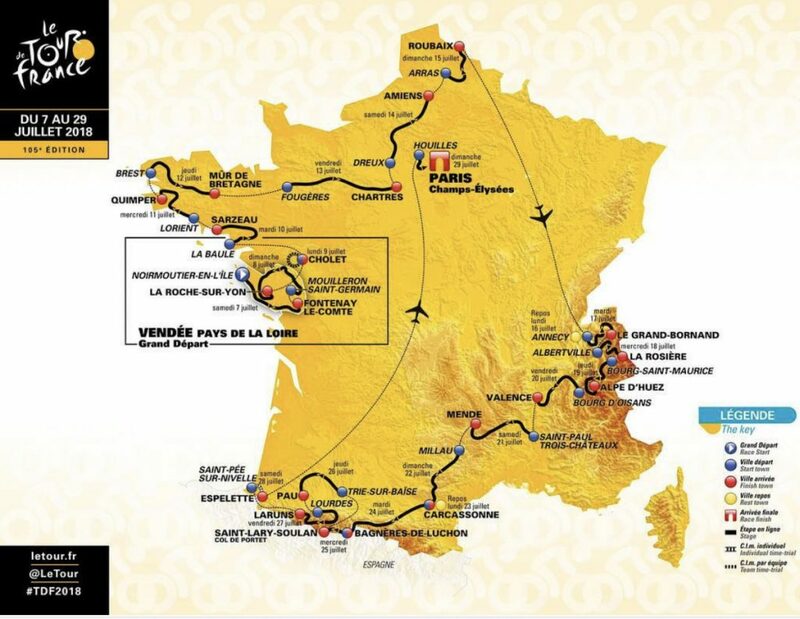 Summer 2018 will bring us another fantastic Tour de France road cycling competition to watch live. If you enjoy road cycling, experiencing the atmosphere of a Tour de France stage is electric, but cycling one of the stages is a real cycling achievement. This is a fantastic opportunity for you to visit the area and cycle the route the tour professionals will ride on Tuesday 17th July 2018. Experience the 159 kms of riding with over 4000 metres of climbing with RushAdventures Bike Holidays. Apartment Perrier: Available on a room only basis. The apartment sleeps up to five people in three single beds and 1 bunk bed: £1100 per week – Dates are flexible to any 7 nights overlapping the 17th July.